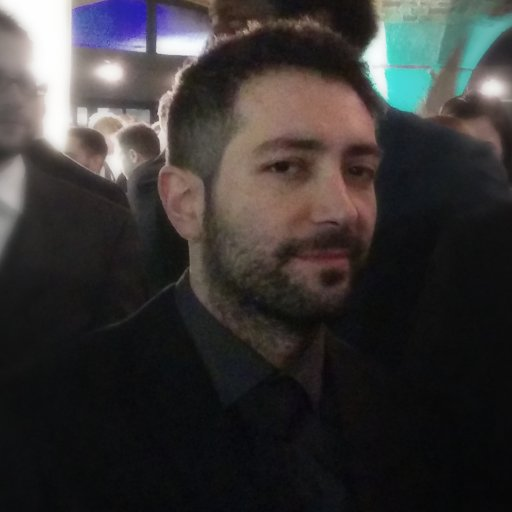 Alan Zucconi is a passionate developer and author, currently working in the game industry. He is currently writing a series of tutorials about game development and machine learning. Ask him for a biscuit. Since the start of his academic career, Alan has always been very passionate about research and teaching. He joined Imperial College London in 2012, where he investigated the relationship between genes and behaviours. During his time as a researcher, Alan's interest in scientific dissemination grew strong, and he dedicated a large portion of his time to support teaching activities. Since 2016, Alan works as an Associate Lecturer in Game Development for the MA in Game Development. He sees teaching not just as an occupation, but as a medium to transfer skills and passion. Parallel to his academic career Alan has been developing games, focusing on experimental gameplays and interactive experiences. Working as a game developer has given him the flexibility to independently explore his creativity in many different directions. Alan's main area of research is to design innovative gameplays, by deconstructing the assumptions players are familiar with. Additionally to software development, he experimented how traditional gaming devices can be used in alternative ways, and even designed new game controllers to better fit specific gaming experiences. In 2015 Alan has also co-authored of one of the leading books in Shader Coding for Unity. He is currently publishing online teaching resources for other developers. He believes the Internet is helping to revolutionise not just the way we learn, but also the way we can teach. There are currently no trailers available for Alan Zucconi. Check back later for more or contact us for specific requests! There are far more images available for Alan Zucconi, but these are the ones we felt would be most useful to you. If you have specific requests, please do contact us! You can support my work at patreon.com. Master the art of Shader programming to bring life to your Unity projects at packtpub.com.